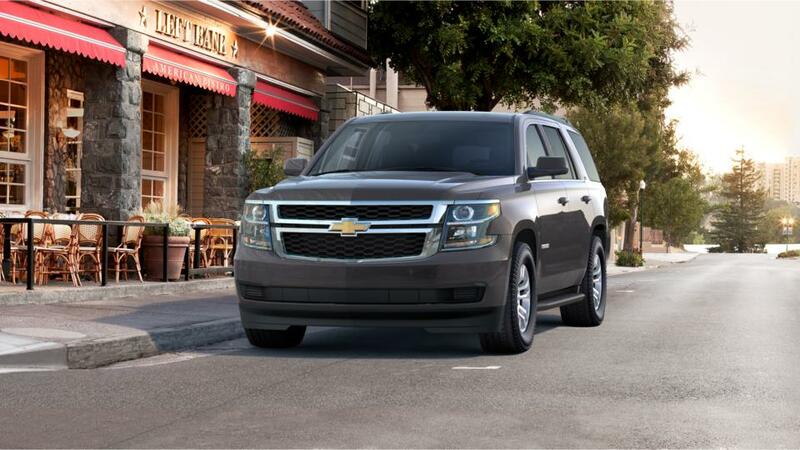 The Chevy Tahoe has been the best selling full-size SUV in the United States for many years now. It’s also earned the title of Most Dependable SUV from JD Power in 2017. The Tahoe can accommodate up to 9 passengers and the standard V8 engine provides for a substantial tow rating for a boat or trailer. A new or used Chevy Tahoe is a great option for customers in Yukon, Bethany, and Mustang OK looking for a true full-size utility vehicle with lots of towing capacity.